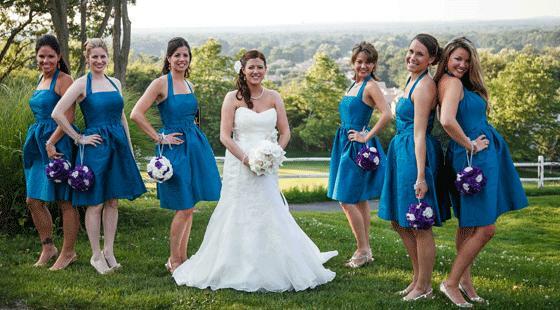 Plan out your wedding at the biggest winter wedding expos and bridal showcases on Long Island! 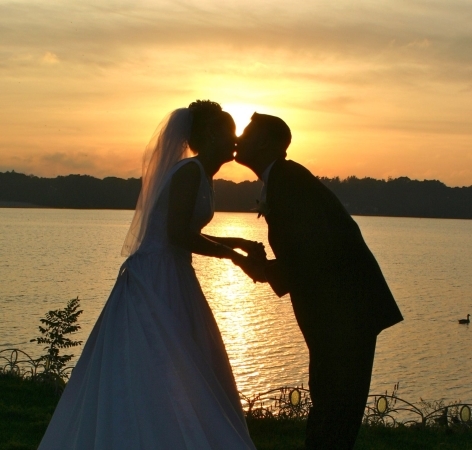 A couple married at East Wind at sunset. Winter wedding expos are in full swing on Long Island, and if you are the one of many who got engaged on Christmas or you are just in the process of working out the details for your big day, there is an event with people who are looking to help and offer their services. This month, you’ll be able to check out an array of venues and their preferred vendors, with many offering complete one-stop shopping for everything you need for your wedding day. East Wind is offering it's special bridal showcase this month with cuisine options, onsite wedding ceremonies, and plenty of event professionals who can answer all of your queries. Wind Watch Golf and Country Club will also be hosting a one-stop shopping bridal showcase complete with photographers, videographers, florists, DJs, favors, bakers, make-up artists, limos, invitation designers, and so much more. On the day of the bridal expo or showcase, keep the number of people in your group small. These events bring together hundreds of vendors, which can be overwhelming, but what may be more overwhelming is hearing numerous opinions on a photographer or DJ. Bring those who are close to you and whose opinions you value to make for a worthwhile trip. To also get the most out of your bridal showcase or expo, scope out the vendors ahead of time by looking at the location’s website. All good vendors have a website or Facebook page, so check them out ahead of time and then make a list of which ones you would like to pursue further. For all of your other wedding needs, check out LongIsland.com's Wedding Guide for the top local vendors and venues for your special day. Stroll the grounds and be dazzled by the romantic sunsets, breathtaking water views, manicured gardens, waterfalls, and beautifully-appointed banquet rooms. Seize the opportunity to meet with top event professionals, taste a selection of food from the bistro display, and perhaps take home a few promotional gifts! Tour this historical landmark theater from the grand entrance to the balcony Deco Lounge Bar and set the stage for your special day! Bridal Showcase at Wind Watch Golf and Country Club - FREE! 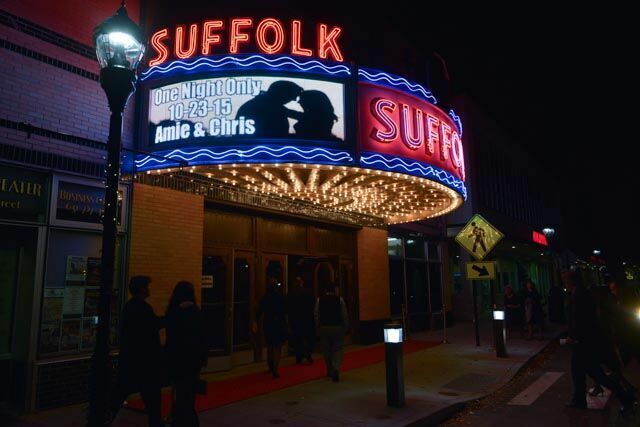 Meet Long Island’s top professionals, featuring photographers, videographers, florists, DJs, favors, bakers, make-up artists, limos, invitation designers and more! Metro Bridal Expo - FREE! Featuring over 60 exhibitors showcasing a wide array of wedding services and professionals, the Metro Bridal Expo is perfect for brides, grooms, and their family and friends! Tour The Mansion at West Sayville's historic 1909 waterfront property and speak with preferred vendors. A sampling of the venue's fine cuisine will also be served. Join Chateau Briand for an evening of wedding planning featuring Scotto Brothers recommended vendors. View the lovely Inn, reception rooms, and hotel rooms, then sample wedding menus by Chef Guy Reuge and meet with preferred vendors. Reservations are required. Choose your dream wedding dress among the next season’s latest designs. Reservations are required. 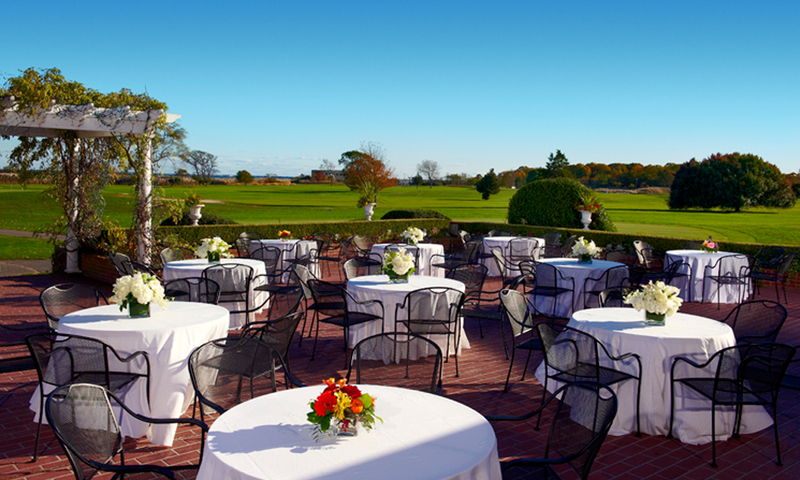 Meet with preferred vendors and sample fine cuisine at Smithtown Landing Club's winter bridal showcase. Make an exclusive appointment to see and try on the newest designs from Essence of Australia. Winter Bridal Show at Hofstra University - FREE! Browse over 40 exhibits from the area's top wedding services while enjoying live music and a stunning fashion show. Nearly 100 wedding professionals will be providing special discounts and giveaways! Tour the grounds' breathtaking water views and meet our preferred vendors as you are instantly transported back to the turn of the century. A unique opportunity to meet all of Watermill's recommended vendors, tour the newly-renovated venue, and meet their professional banquet staff while sampling award-winning cuisine. Join Lombardi Caterers’ for their first bridal showcase of 2016! Enjoy a full cocktail hour presentation, meetings with wedding professionals, and a tasty dessert sampling! Enjoy the Mansion at Timber Point's waterfront view while you speak with vendors, taste the delicious cuisine, and meet the staff! 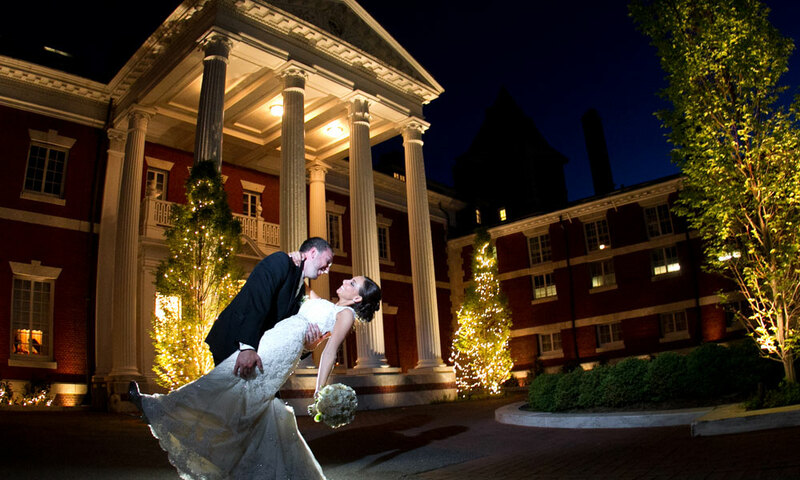 Experience the picturesque grounds that Brentwood Country Club has to offer at its winter bridal showcase. Meet with experienced vendors, taste the delightful cuisine, and observe the fantastic service. Meet with top event professionals offering the latest in fashion, floral design, photography and entertainment while you tour the spectacular Inn & Spa at East Wind. Tour our majestic estate while meeting with our preferred vendors and experience our elegant cuisine and exquisite service. Enjoy complimentary champagne and hors d'oeuvres prepared by Oheka's Executive Chef, Chris Cappello, and meet some of the most sought after wedding professionals on the East Coast. Wedding Watch 2013: Trends to Look Out For! 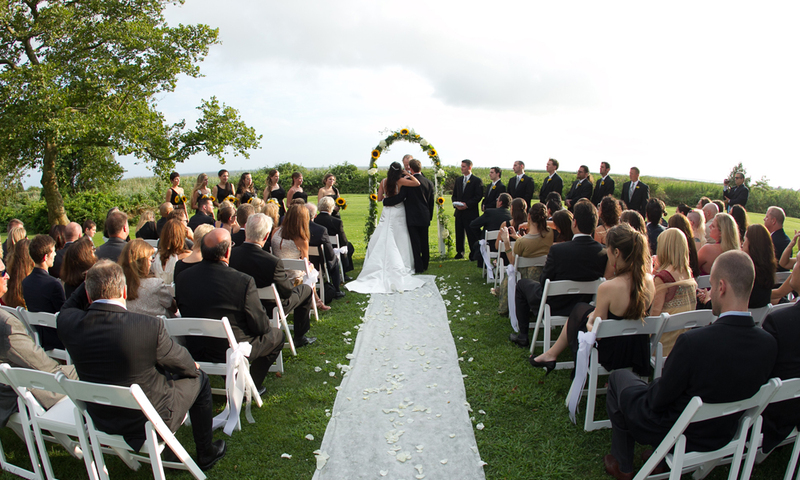 Wedding Planners: Finding a Helping Hand to Plan Your Big Day! Get Creative With Your Cash Gift for Christmas with Origami Money and More! Our Favorite Wedding Favor Ideas! Subject: LongIsland.com - Your Name sent you Article details of "Say Yes to the Dress, the Venue, and More at LI's 2016 Winter Wedding Expos"